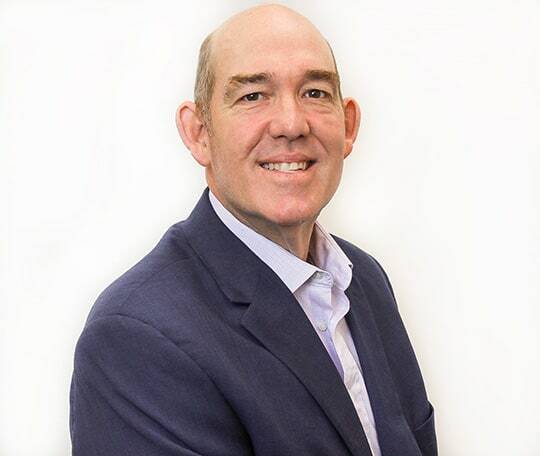 Mitchell has more than 20 years of experience in the healthcare industry, and he specializes in the development and evaluation of infusion services. Mitchell completed his BS at Oklahoma State University in Economics and Marketing and received his Master of Public Health at the University of Oklahoma, Health Sciences Center, with an emphasis in healthcare economics, bio-statistics, and health administration. As part of his graduate studies, Mitchell completed an administrative residency at Johns Hopkins Hospital in Baltimore, Maryland, where he worked on the development of a multi-disciplinary department of Pain Medicine. After leaving Baltimore, Mitchell spent two years with a start-up insurance company as a senior health analyst and actuary and two years as a senior health analyst at Hillcrest Healthcare System in Tulsa, Oklahoma. During the next seven years, Mitchell worked in Dallas, Texas, with Baylor Healthcare System and related physician practices as a data driven turnaround management architect. Mitchell currently serves on national health policy development initiatives. Additionally, he is experienced in neurology, oncology, infectious diseases and other specialties. Mitchell was chosen as a 2014 National Rural Health Association Fellows. Community Infusion Solutions develops outpatient infusion programs specifically designed to serve small and rural healthcare facilities. © 2019 Community Infusion Solutions. Site by Presley Design Studio.